This week we discuss the JEMS.com article from Dr. Wesley discussing the differences in Time Devices and then we discuss the EMS1.com article Gender Disparities seen in EMS care for Chest Pain.. The discussion is great this week. 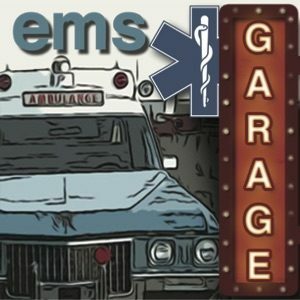 This week on the EMS Garage we interview Tom Reynolds author of “Blood Sweat and Tea”. His book has stories about his life as a Paramedic in the London Ambulance Corps. He also talks about life and the daily drudgery that is EMS. 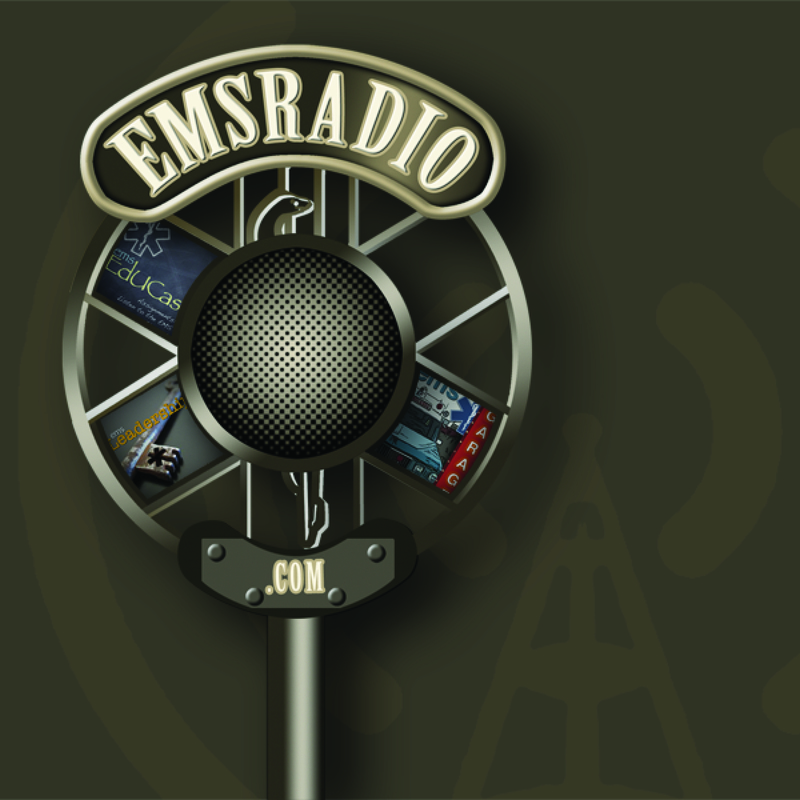 This week we discuss swine flu and the EMS connection and then we discuss the Economics of EMS from a great article from Mark Bruning.